I've currently producing SNK ashtray holders. Last edited by yaourtland on February 5th, 2019, 12:21 pm, edited 1 time in total. Cool, though, on none of my cabs I have such option under my CP. Which cabs do have this? Check under your cabs in you have two holes. 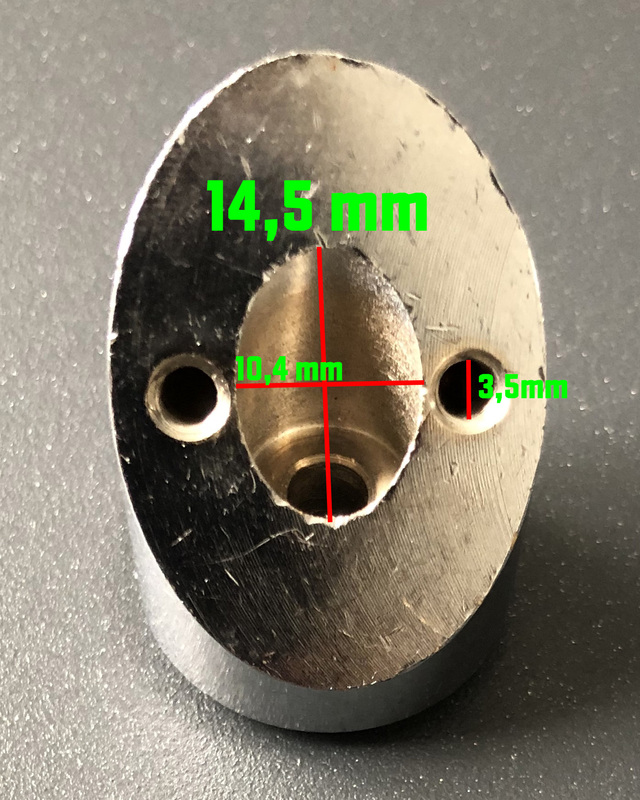 Right, and if I just have a pair of holes, do you know where I can get the part needed for your part please? That's so cool, I search a long for my MVS Cab. I'm in too for 2-3 of them. 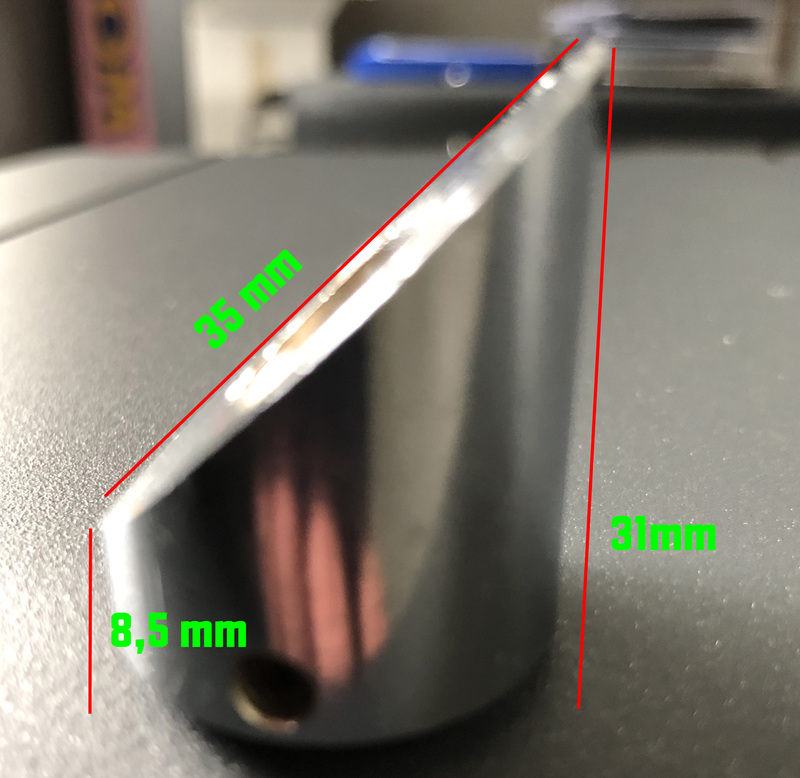 Would it be possible to post the measurement of the needed metal piece in order to reproduce it ? Thanks ! I would also need the other part, is it possible nevertheless for you to produce it as well as we are many who doesn't have it? the nub attaches to the two little holes on the underside of the cp on the right side of matt5's image parallel with the card reader. 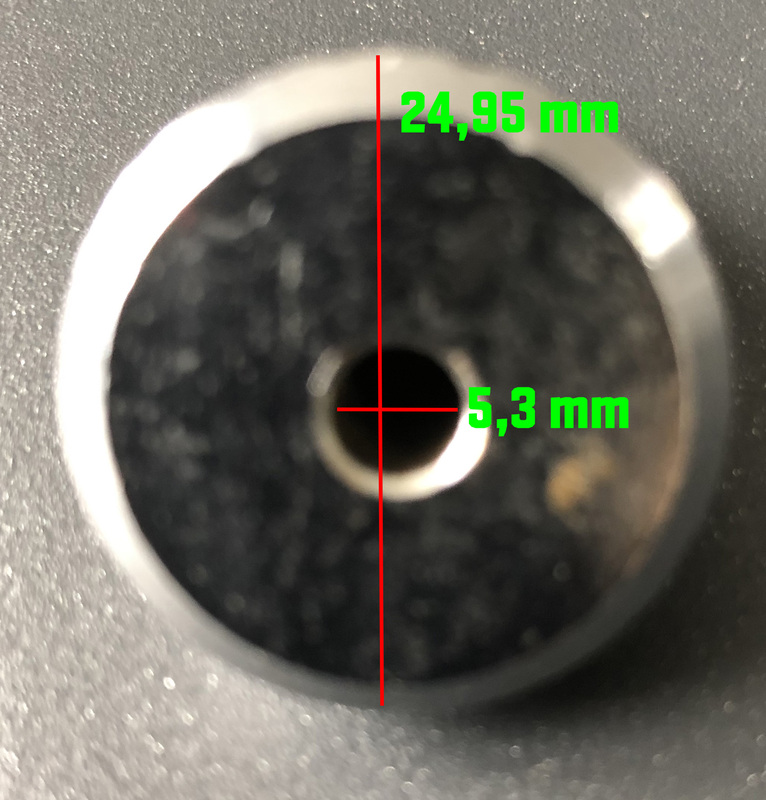 they're 3.5mm going by the measurements above. Last edited by jugemscloud on February 19th, 2019, 9:25 pm, edited 1 time in total. The one on the Madonna is slightly different. It doesn't have the long vertical arm that the one on the SNK cab has.